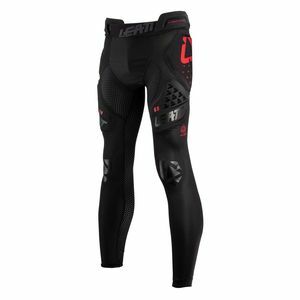 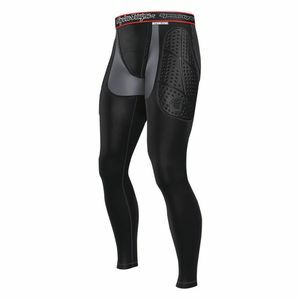 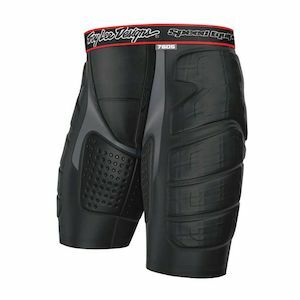 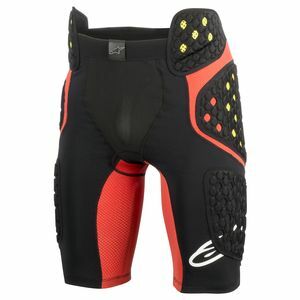 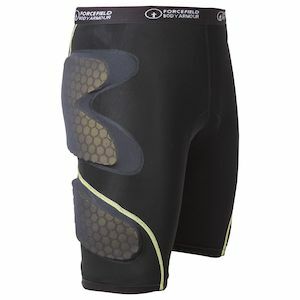 A pair of armored dirt bike shorts goes a long way in protecting against the bumps and bruises that can shorten a ride or distract from a race. 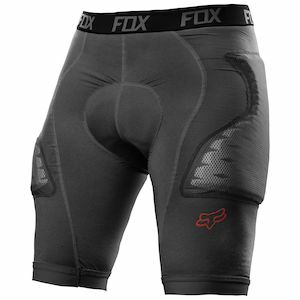 Durable compression shorts are fitted with strategically placed armor that delivers the best in both protection and comfort. 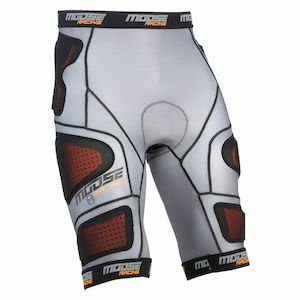 We carry a varied selection ranging from basic motocross underwear to more heavily armored padded shorts that cater to various needs. 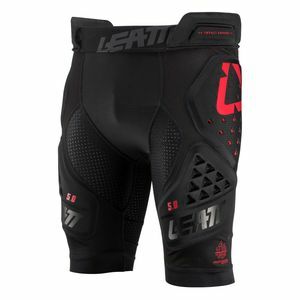 As always, we’ve curated our selection to include the most trusted brands in Motocross, so you can be sure they’ll deliver when it counts.